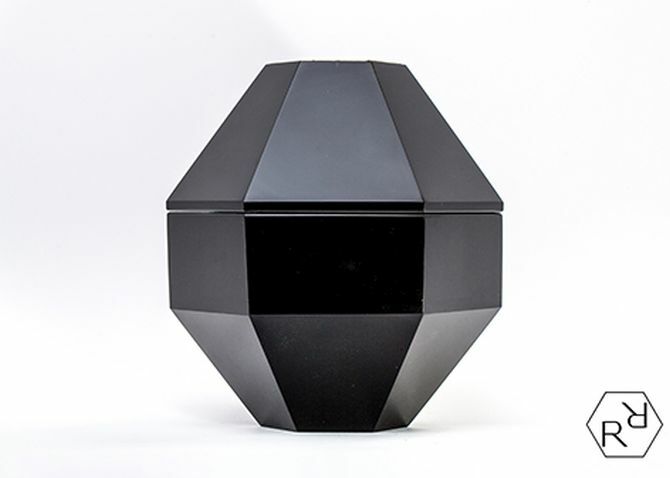 Each piece of chocolate inside the box is meant to symbolize the natural elements around us in form of different geometric shapes. For instance, a tetrahedron represents fire, an octrahedron is for air, a cube is for earth, and the 20-faced icosahedron depicts water. Besides all these four elements, a 12-sided dodecahedron chocolate piece represents ether and a further shape (described as scope) is for vacuum. 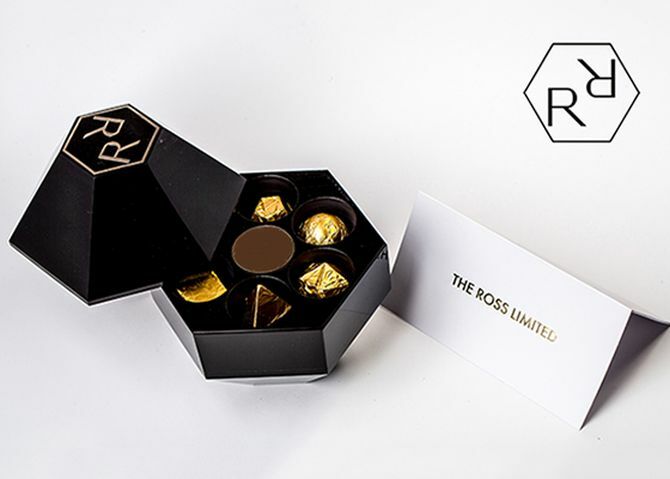 What makes The Ross Limited Gargantua chocolate more special is that it’s dedicated to the world’s biggest movie stars: Vivien Leigh, Marilyn Monroe and Audrey Hepburn. 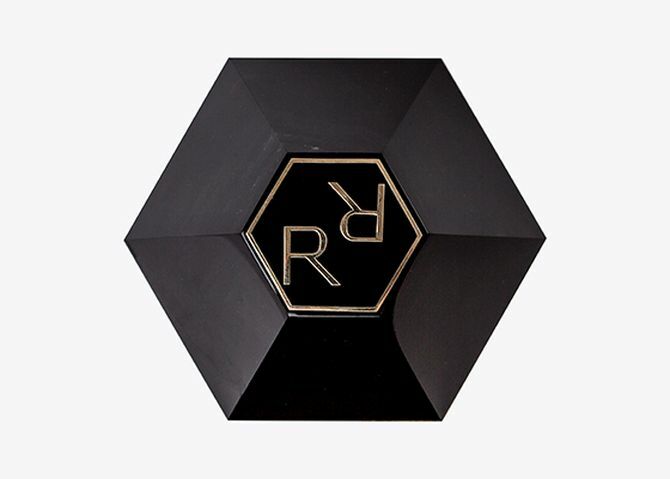 The Ross Limited is renowned to serve people creating beauty, just like the aforementioned golden superstars who are also known for creating history with their unique style and talent. These special chocolates will be sent to the museums and studios where these great artists have worked the most of their lives. These three superstars throughout their lives showed us an example of creating an absolute beauty. This is our value, and that is why we dedicate our gifts for them. The whole scheme of our brand is designed in accordance with the ‘divine proportion’, the golden section. Great artists and the creators of history have used the ratio of the ‘golden section’. Every detail is absolutely essential for us, as we want to make the best chocolate in the world. Less than 1,000 copies will be produced from each collection and they will never be repeated. This means each consumer will be a proud owner of a one-in-seven-million collectible. Moreover, each client will also have his/her own star on the company’s official website along with a unique number. So, it’s a great opportunity for only one out of seven million people to forever be a part of the history of the brand, The Ross Limited. 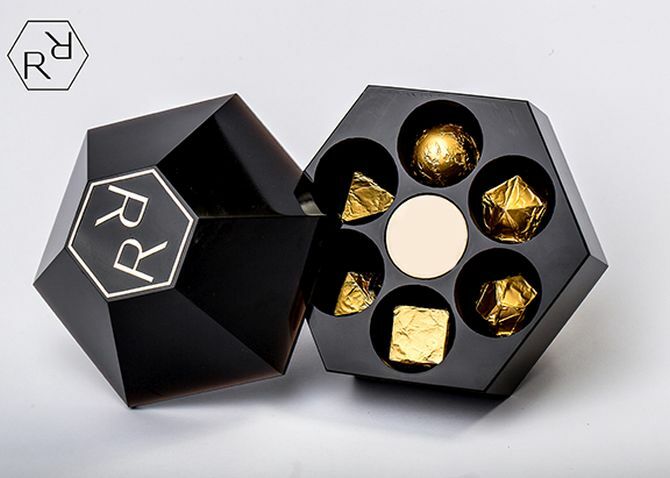 Just like the brand is devoted to create beauty, people having spare $14,000 also need to make an effort to shell out money on the world’s luxurious chocolate. After all, such exclusivity is not accidental and doesn’t belong to every other person. It’s rare and you must make yourself worthy of it.